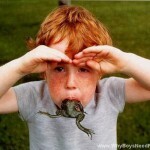 Published December 8, 2015 at 248 × 205 in Why UPS? Why? 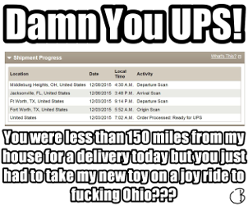 See more pictures from: > Why UPS? Why?